New York (CNN Business) At first blush, it can be hard to tell Uber and Lyft’s businesses apart. Both companies offer rides on demand, from a mix of cars, bikes and scooters. They rely on a vast workforce of independent contractors, many of whom drive for both companies. Uber and Lyft (LYFT) even share certain large investors, and now they are going public back to back. Uber filed paperwork on Thursday for what is expected to be the biggest public offering of the year. In addition to shedding light on its signature ride-hailing service, Uber uses the filing to tout its freight shipping and meal deliveries businesses. Uber and Lyft are at the forefront of shaping the future of transportation, city infrastructure and even what it means to work. But their filings to go public serve as a reminder that the two companies have long had diverging approaches and ambitions. 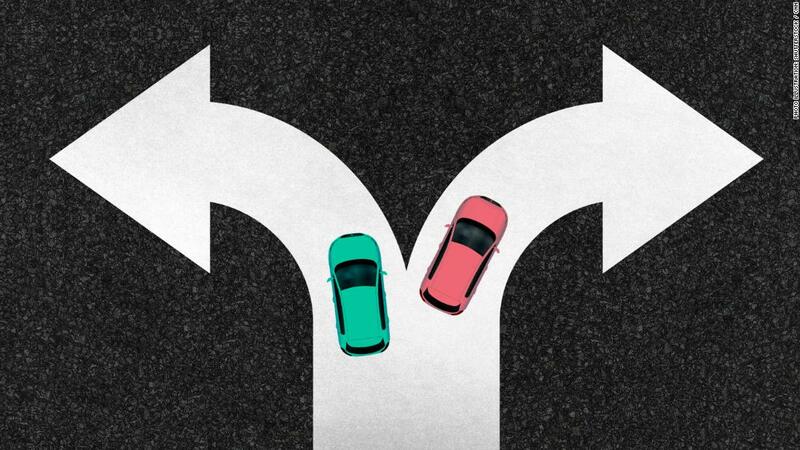 Lyft set out to end car ownership primarily in the United States with a suite of alternative transportation options; Uber would say that too, but it’s also working to upend and capitalize on the movement of people and products in countries all over the world. In its filing, the company even mentions Amazon as a competitor, specifically for its Uber Eats business. 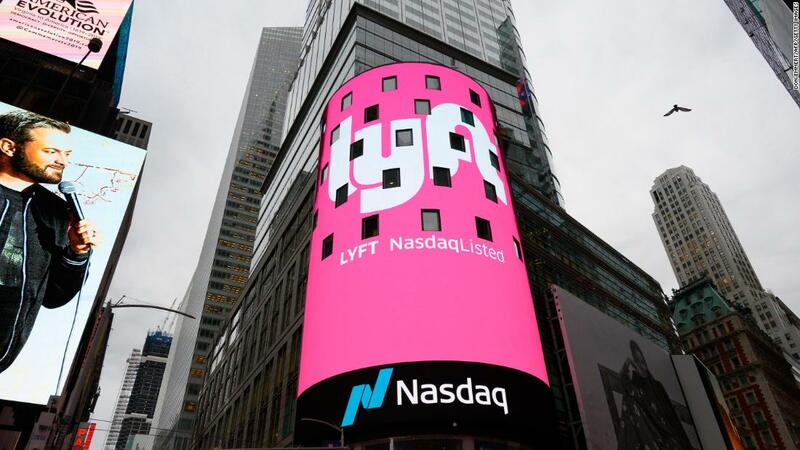 Lyft does not mention Amazon as a competitor in any context. But, Uber’s investments have at times veered far afield from transportation. The company is said to be testing an on-demand staffing service called Uber Works. More recently, Uber began testing a program to rent kitchen space to restaurants as part of its meal-delivery service. In that sense, Khosrowshahi has adhered to the strategy of Travis Kalanick, Uber’s co-founder and former CEO, who was ousted in 2017 as the company battled a series of scandals. Under Kalanick, Uber expanded rapidly to several continents and invested in self-driving cars, meal deliveries and freight shipping. It also tested delivering convenience store products and delivering flu shots. On the transportation product side, Uber has explored a wider, and arguably flashier, range of transportation options than Lyft, including boats, helicopters and flying cars. On the one hand, this approach has the potential to embed Uber deeper into the fabric of our lives and provide new revenue streams for the company. Uber Eats is now a billion-dollar business. It generated nearly $1.5 billion in 2018, up from $587 million the year prior, according to the filing. But the broader mix of investments also risks “muddying the waters” for public market investors who are trying to understand Uber’s business and how to properly value it, according to Kathleen Smith, principal at Renaissance Capital, which manages IPO-focused exchange-traded funds. “Complexity doesn’t help in valuation,” she said. 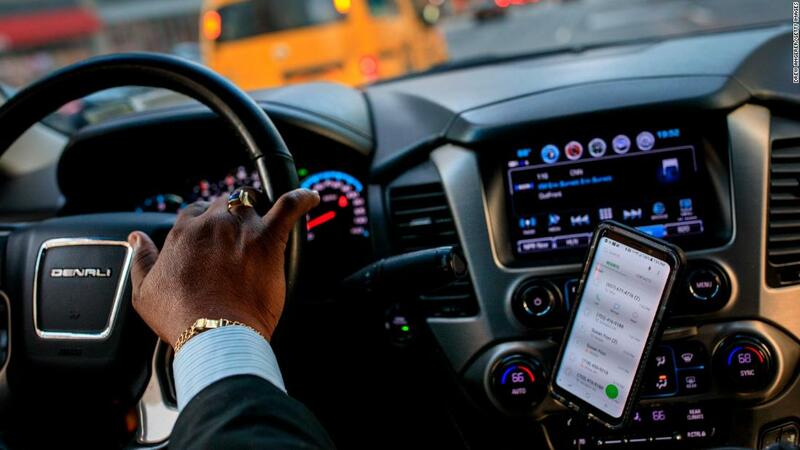 Some industry watchers believe Uber’s decisions to launch more services are a byproduct of it consistently raising more money than Lyft through its aggressive fundraising efforts. If so, that may only continue as Uber is expected to raise much more money from its IPO than Lyft, potentially paving the way for it to invest in an even wider mix of products and services in the years to come.